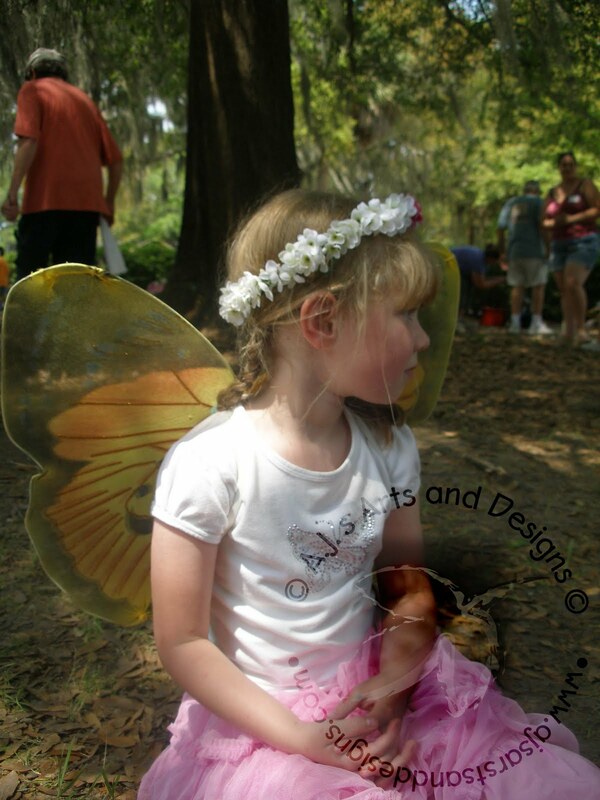 Our Fairy Filled Weekend | Who Are You Calling Crafty? 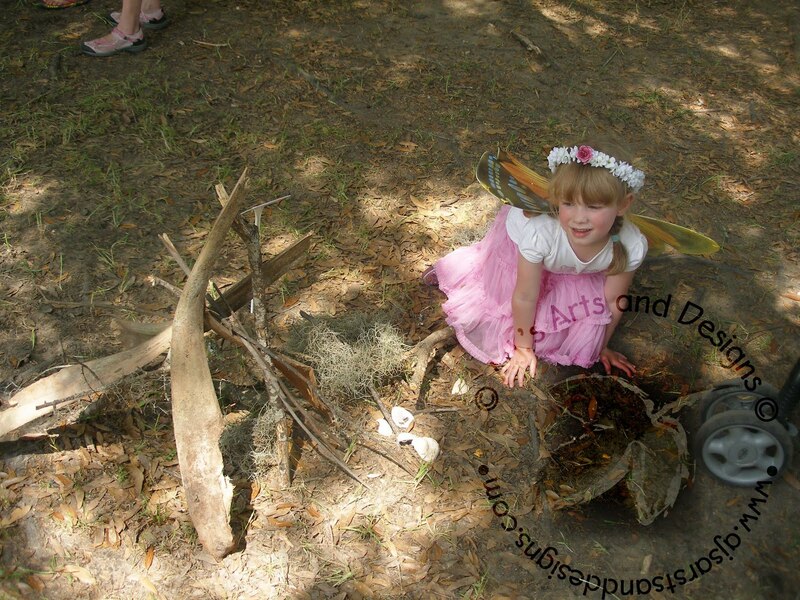 Our weekend was filled Fairies and Gnomes with help from Oatland Island’s Fairy and Gnome Fest. 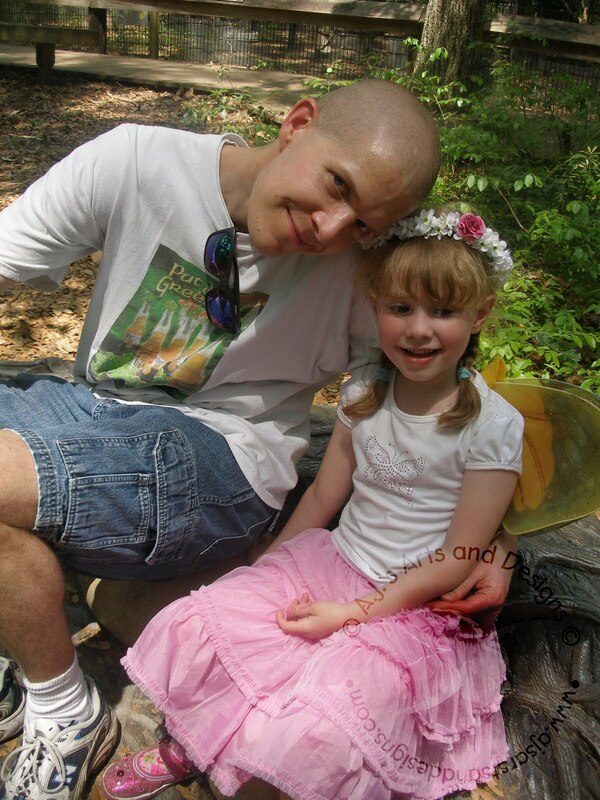 My daughter built a Fairy House and the Booga, well was the Booga. 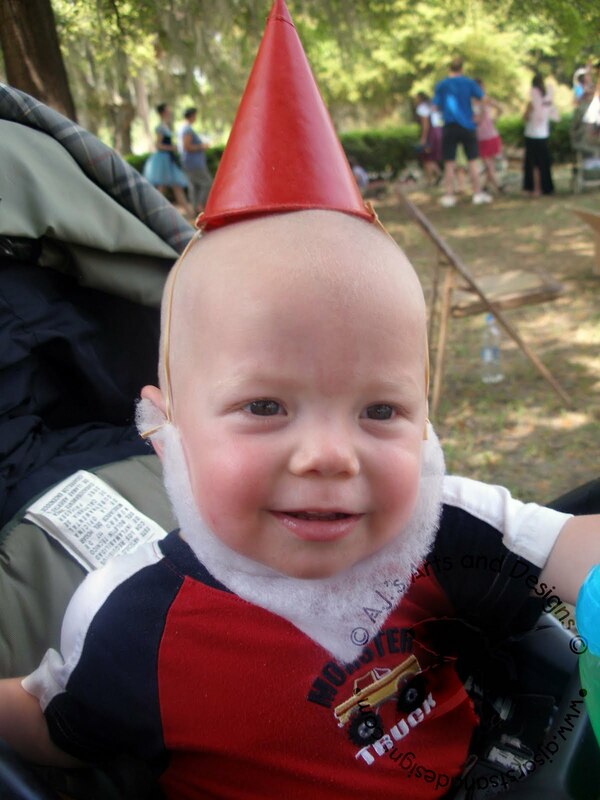 Booga Gnome – I admit this is one cute Gnome I managed to find. 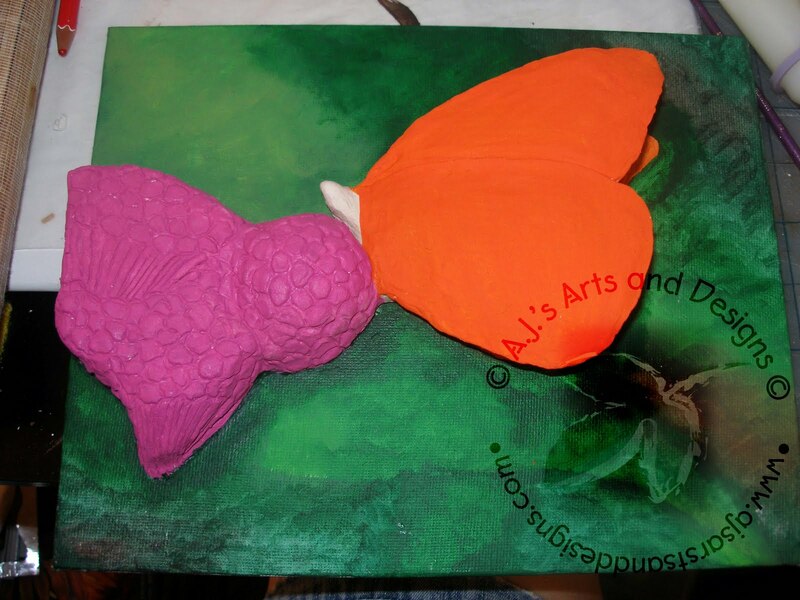 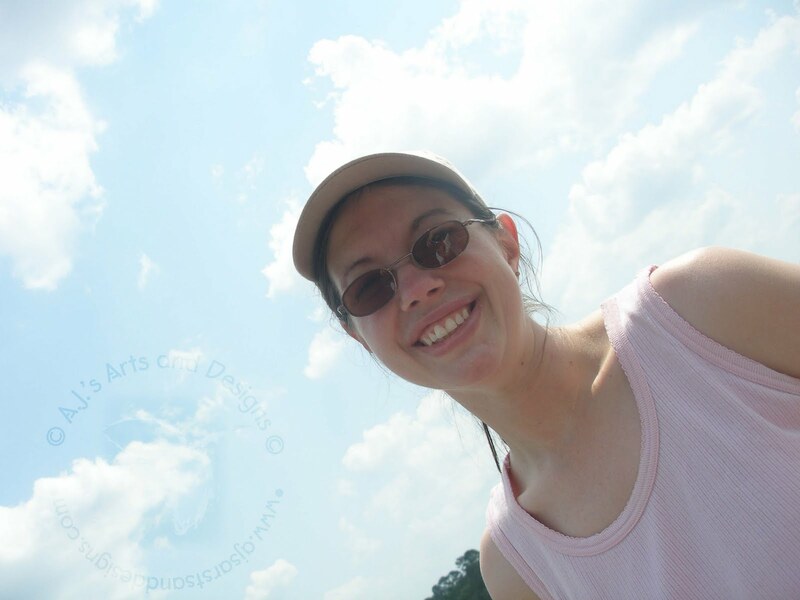 The butterfly painting before the accident.